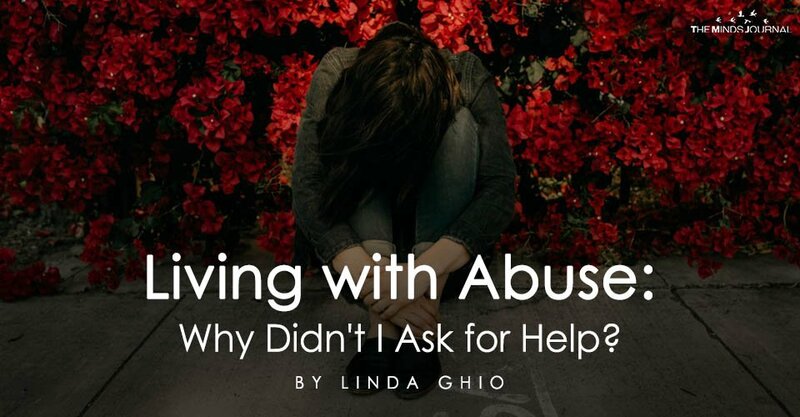 Living with Abuse: Why Didn't I Ask for Help? My whole life revolved around trying in vain not to make him angry. 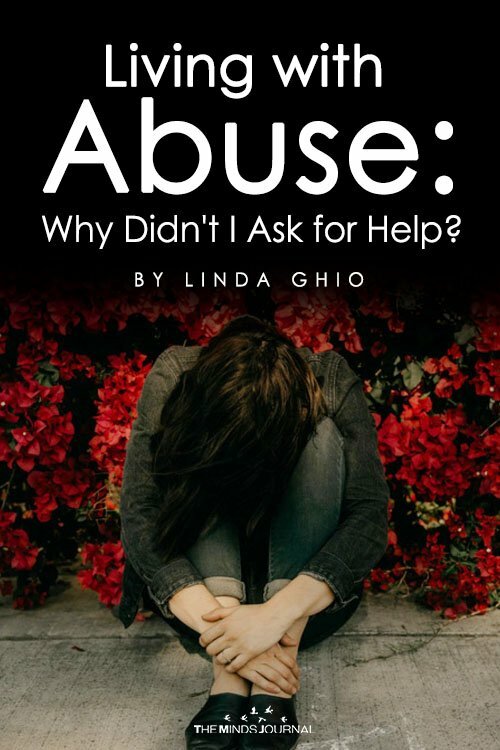 I was completely conditioned to obey him like a dog, to keep my head down, anything to try and avoid another furious outburst: and now, for the first time I was afraid I was dealing with an unhinged, dangerous individual. I knew that if I talked, if I threatened his precious reputation like that girl had done, he would get angry. He would punish me, like he always did, and the thought made me sick with terror. I couldn’t talk. When in the end I got away and came to the realization that of course it was all deliberate on his part, of course he knew what he was doing, of course he could “control” himself perfectly in front of everyone else – especially all the girls he was sleeping with behind my back while inundating me with lies – of course I wasn’t doing anything wrong to deserve to live in fear, my compassion evaporated. But the fear remained. Just like the knowledge that I wouldn’t be believed, even less after ending the relationship – that I’d be labelled as a vengeful crazy ex. He’s far away now and I am safe – even if my subconscious hasn’t figured that out yet, judging from the way I keep waking up in cold sweat in the middle of the night, heart thundering in my chest, caught in a blind panic. Why rock the boat when, even if I talked, not only would I incur in his wild fury and maybe a dangerous revenge, but it would all be for nothing? I can only answer for myself. And I choose to speak out for a constellation of reasons, the main of which can be summed up as: Because I’m tired of being afraid. Linda Ghio is a digital nomad hopping around the world. While working as a writer and a translator, she's currently completing her PhD. in Creative Writing at the London Metropolitan University.